Frances: We’re going to take over the world. 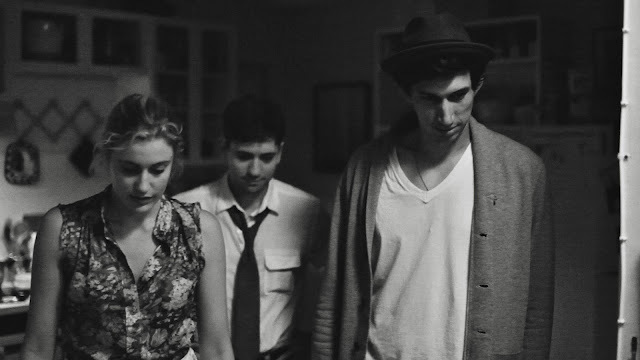 Frances Ha is the latest feature from Noah Baumbach, who is a filmmaker that I sometimes really enjoy and other times find to be hard to not be frustrated by. His films always tend to have very strong and natural performances, but as strong as the writing may be, the tone always tends to be more on the sorrowful side, with a lot of meanness seeped in for good measure. 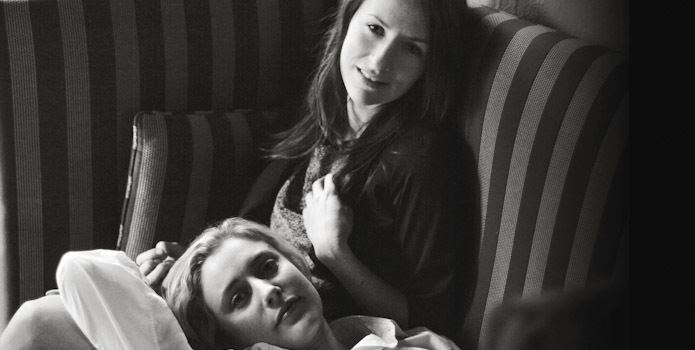 Frances Ha is a nice change in pace. Along with his co-writer and star Greta Gerwig, Baumbach has made a film that has a lot of old-fashioned screwball energy, with a healthy dose of sensibilities akin to the films of a 70s Woody Allen (shooting in black & white is the most obvious nod in that regard). As a result, while the characters can still be frustrating to watch, the film has a bouncy energy that seems to effectively reflect the lives of bewildered twentysomethings living in New York. 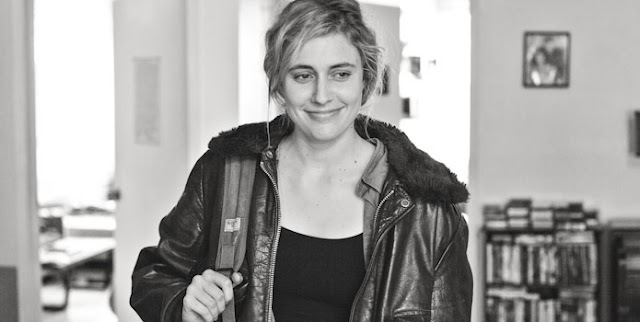 Greta Gerwig stars as Frances, a 27-year old woman living in New York. Frances is an apprentice for a dance company, but is struggling to really break out on her own. She begins the film living with her best friend Sophie (Mickey Sumner), but once Sophie leaves for a nicer apartment, which Frances cannot afford, the film becomes a mini-odyssey of sorts, as Frances attempts to sort out her life. 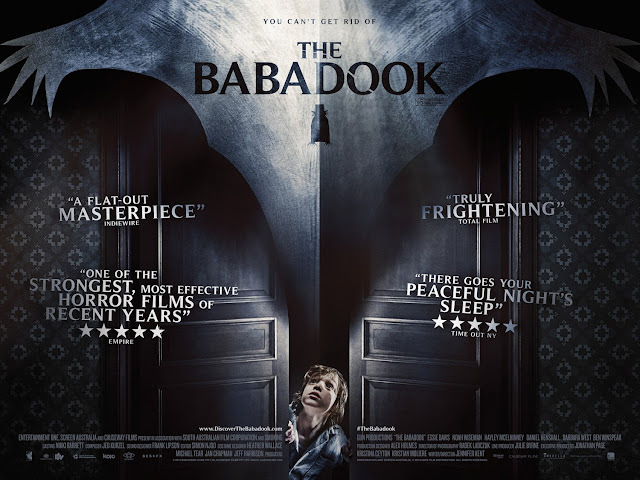 The film has Frances moving around between different apartments, taking unnecessary travels, and stubbornly making decisions that she knows won’t help her. The fact that she continues to simultaneously alienate and befriend different people only adds to the mini chaos that is her life. Gerwig is very good in this film. Essentially being the queen of indie film, after presumably taking the crown way from Chloe Sevigny, it is easy to see how she would play well in a film like this. She knows how to make a character seem realistic and make irritating decisions, yet still remain endearing for an audience. Last year Gerwig attempted something similar in the indie film Lola Versus. That film was less of a success, as we were not presented with enough of what was real about the Gerwig character, settling instead for a lack of struggle, except when the plot required it. 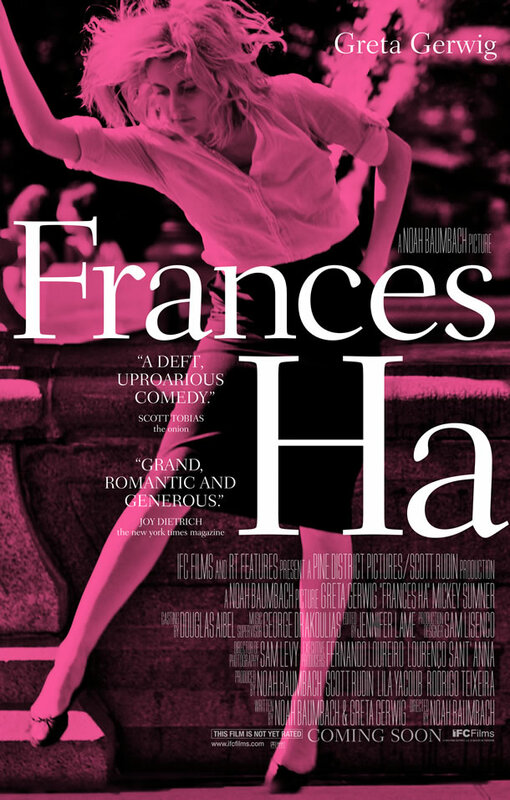 Frances Ha does a better job of challenging us to accept Frances, as the plot is more malleable to how Frances is continually all over the place. The rest of the cast aids in all of this. Characters may behave a certain way to serve as a foil for Frances, for example, but no one feels like an archetype. 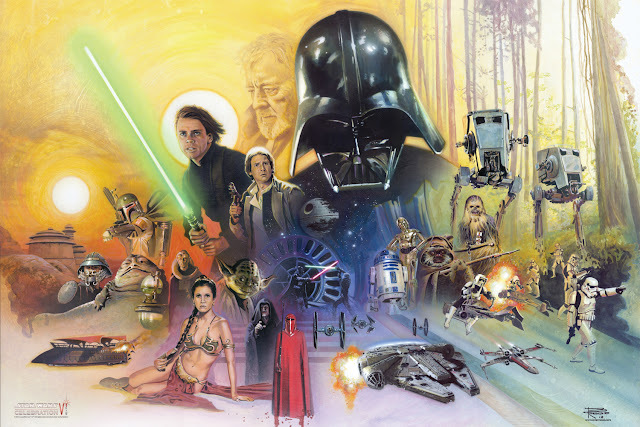 Along with Sumner, the supporting cast is made up of recognizable faces, such as Adam Driver (from Girls) and Michael Zegan (from Boardwalk Empire and Rescue Me), and many theater actors. 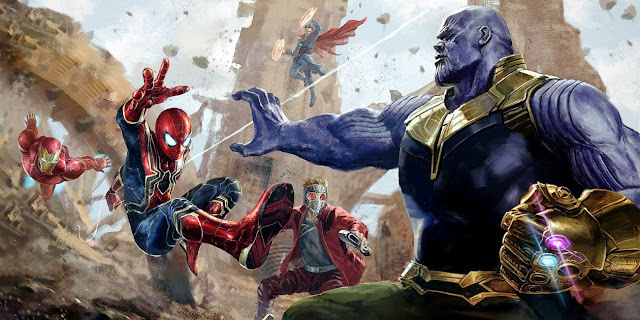 It is not so much that I liked all of these people, but there is an implied authenticity in the feel of the film, given this group of people that I am spending time watching on screen. 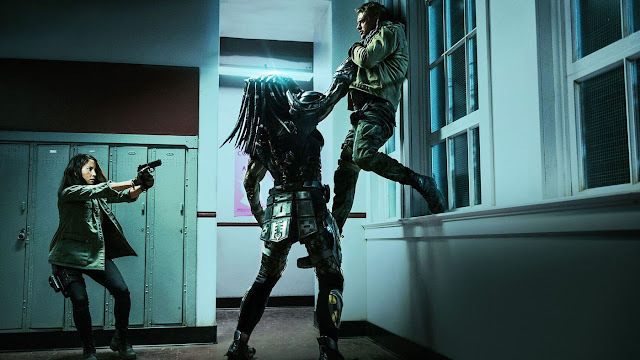 Given how quick-paced the film feels, the tight scripting combined with a very natural feel for the film really adds a level of zip that I quite enjoyed. There really is not a lot of down time in Frances Ha, as it had a way of frequently jumping forward in time, sometimes with longer spans of time between scenes. 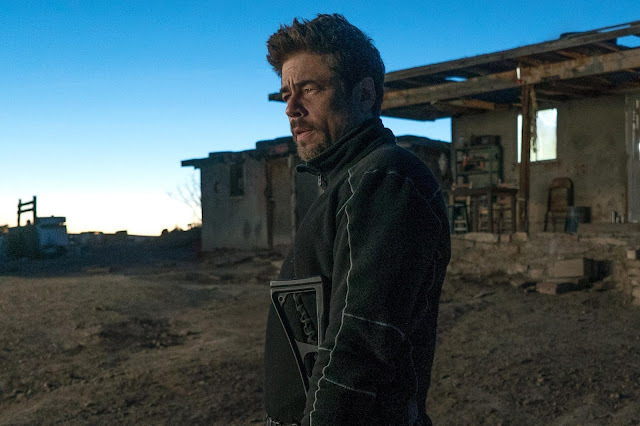 I have mentioned the quick pace already, but it really does feel like there is no fat on the bones of this film that does not lend in some way to the characters, story, or humor. 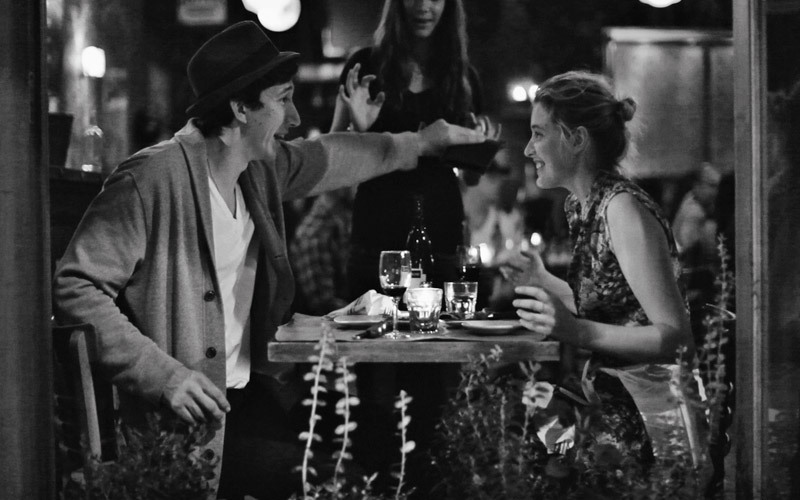 Best of all, Frances Ha finds Baumbach not reveling on the depressing aspects to the lives of these characters – namely Frances. While she is certainly struggling and makes a few frustrating choices, the film never betrays its energetic spirit and rely on meaner qualities seen in some of Baumbach’s previous films. Regarding his recent films, The Squid and the Whale does rely on this at many points, but at least that film is very successful in what it is trying to do. Margot at the Wedding failed in that regard, despite some strong work by the actors. I really did like Greenberg, but I can see the same irritating attitude working its way into there as well. So now, with Frances Ha, it is almost as if having Gerwig as a co-writer allowed Baumbach to dial it back and make something that could, frankly, play more broad. With that said, this is still a black & white movie about young adults living their lives as ‘artists’ and writers in New York. It is not exactly going to bring in the general romantic comedy crowd, but it is a generally pleasing film to watch. While the actual story may resemble a sped up version of the first season of HBO’s Girls, it still introduces us to a character that we want to follow, in an environment that has a trendy veneer, with more going on within it. The highlight is Gerwig, who I find to be delightful in most things, but really enjoyed her here, both as an actress and as a writer who has rubbed off on Baumbach quite well. Frances: Sometimes it is good to do what you’re supposed to do when you do it.